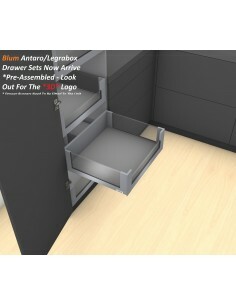 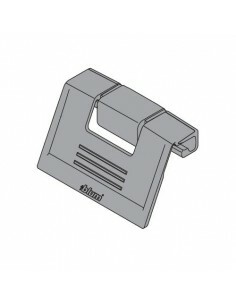 Blum Tandembox Antaro Internal Drawers. 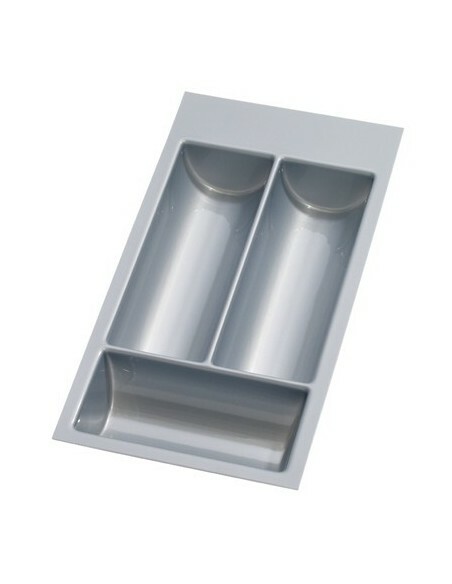 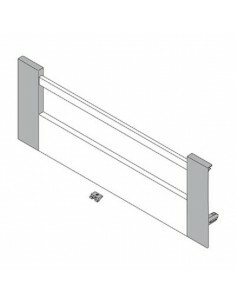 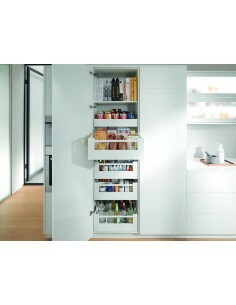 Ideal For Kitchen base cabinets or to include in a tall larder which can be stacked to maximise available storage space. 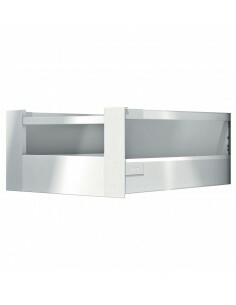 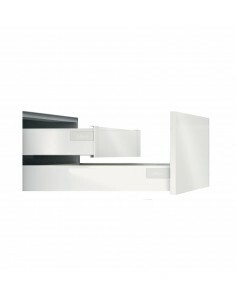 Blum Antaro silk white finish. 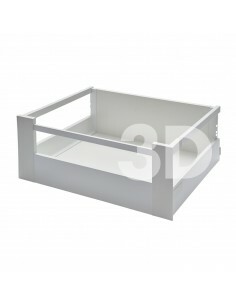 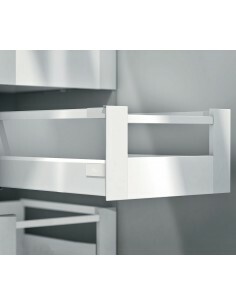 "M" Height are fab for small spaces or to use for cutlery storage. 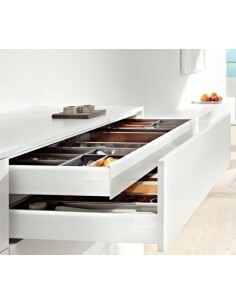 The "D" height drawers, also known as pan drawers, have a choice, single or double gallery rail or the design element, with modern glass inserts. 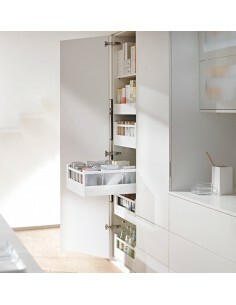 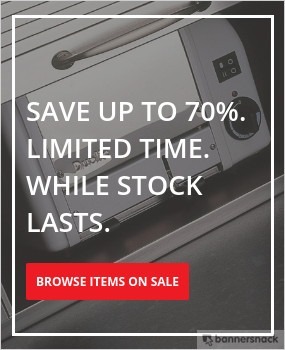 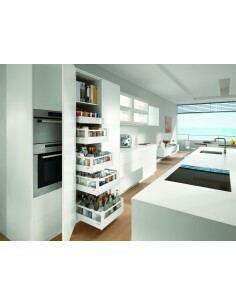 Save with our new Blum Space Tower sets X5 drawers for tall larder units. 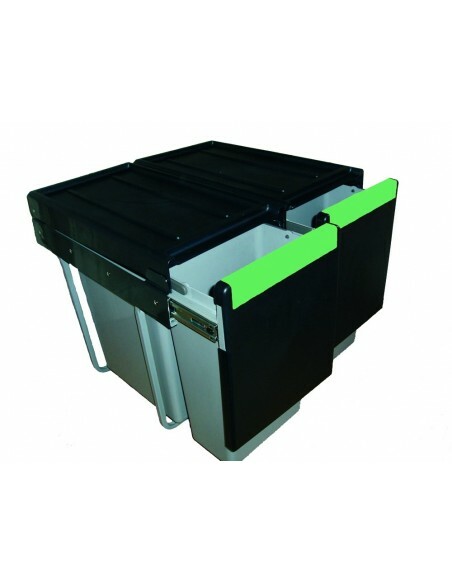 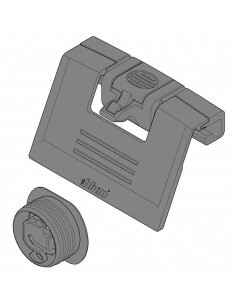 Available in 500mm depth & now in our new 450mm depth options.